IBPS CWE RRB V results for Officer Scales and Office Assistant have been declared on the official website. Check out the last date to access the results here. 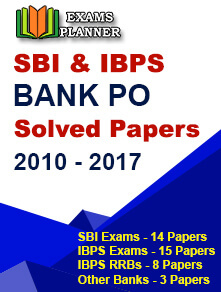 01st February 2018: The Institute of Banking Personnel Selection (IBPS) has declared the combined results for the Common Written Examination (CWE) of Regional Rural Banks (RRBs) phase-V provisional allotment for Officer Scale I, II and III and Office Assistant on its official website; www.ibps.in on 31st January 2018. 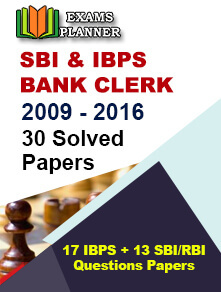 Go to the official website; www.ibps.in. Click on “CWE RRBs” tab on the left side menu. Click on “Common Written Examination – Regional Rural Banks Phase V” link. You will see the links for different results, click on the one you want to check. Log-in with your credentials (registration number/roll number and password/DOB). Your result will appear, download it and take a print out. The result was declared on 31st January 2018 and it will remain online until 28th February 2018. The online examinations – Preliminary and Main were scheduled to be conducted in November and December 2016 respectively. The provisional allotment for the exam was scheduled in February 2017 after the interview process in January. However, the result of provisional allotment is declared now and there was no official information about the reasons for the delay.